At Scarning the Governing Body works as a team together with the Head and Staff of the school with the aim of improving standards and striving for excellence. Many of our Governors are hands on and assist with school events such as fairs, fundraising events, parents evenings, outings and special events. The Governors also attend classes to monitor the impact of the teaching on our learners, assemblies, inset and training days and inspections. 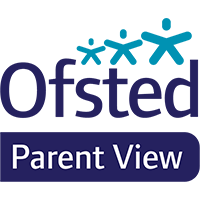 Both current and prospective parents are welcome to contact Governors with questions, to raise issues or general feedback. Parent Governors are generally on the playground before and after school and the Chair is available by calling the office to make an appointment. Note: The following information accords with decisions taken by the Governing Board and a new Instrument of Governance is awaited in early course from the local education authority to give effect to these arrangements.